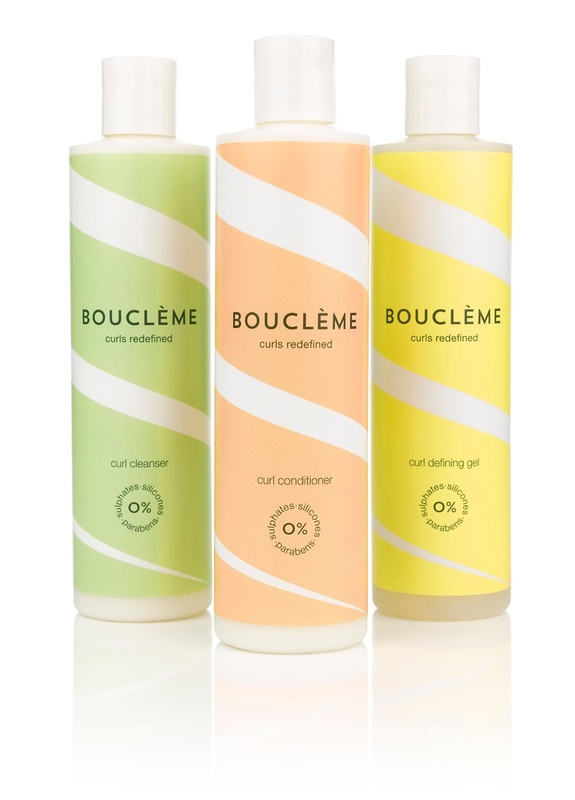 I've talked about Boucleme A LOT on my blog over the last year, I know, but it's because I realllly love the brand. When I first started wearing my hair curly again two years ago, I had no idea how to treat it and which products to use. Now I know exactly what works for me and am more than loyal to my brands. I wanted to spread some pre-Christmas love and host a giveaway so that one of you beautiful Curlies has the opportunity to try out this amazing brand. So I've teamed up with Boucleme and we're giving away a this set of goodies: Curl Cleanser, Curl Conditioner and Curl Defining Gel! Enter before Sunday 27th November 11pm GMT for a chance to win. Winner will be chosen at random. GOOD LUCK! Lovee your blog & instagram!! I would love to try cause your curls are bomb ! !